Praised for ‘heralding a “rebellious” new generation through their work,’ Timbuktu Labs founders Francesca Cavallo and Elena Favilli share this year’s highest PW Star Watch honor–and trip to the Frankfurter Buchmesse. At a party this evening (September 12) at New York City’s Marquee on 10th Avenue, Francesca Cavallo and Elena Favilli, co-founders of Timbuktu Labs, have been named the winners of this year’s PW Star Watch . The program is a collaboration between th Frankfurter Buchmesse and Publishers Weekly, and honors up-and-coming talent in the publishing industry. The dual winners of PW Star Watch will be flown to Germany for the Frankfurt Book Fair (October 10 to 14 this year), provided with full six-day Business Club tickets, and will appear in The Markets—the Buchmesse’s agenda-setting conference on October 9—as well in other speaking engagements during the trade show. 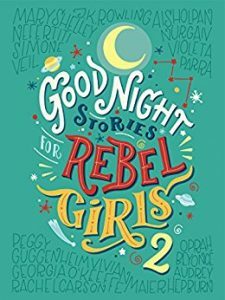 Cavallo and Favilli are best known as the creators of Good Night Stories for Rebel Girls, (2016) and they raised more than US$1.2 million from some 25,000 backers in 75 countries for a crowdfunding campaign that used both Kickstarter and Indigogo InDemand to produce the book. That title profiled 100 women of accomplishment, both from history and from contemporary fame, from Elizabeth I to Ruth Bader Ginsburg, and a sequel (February). A second book, Good Night Stories for Rebel Girls 2, was released in February by the duo, with 100 more examples of terrific achievement by women “from Nefertiti to Beyoncé.” That second volume’s raised crowdfunded support totaling more than $866,100 from close to 15,500 backers on Kickstarter, and went on to chart as a New York Times’ bestseller. 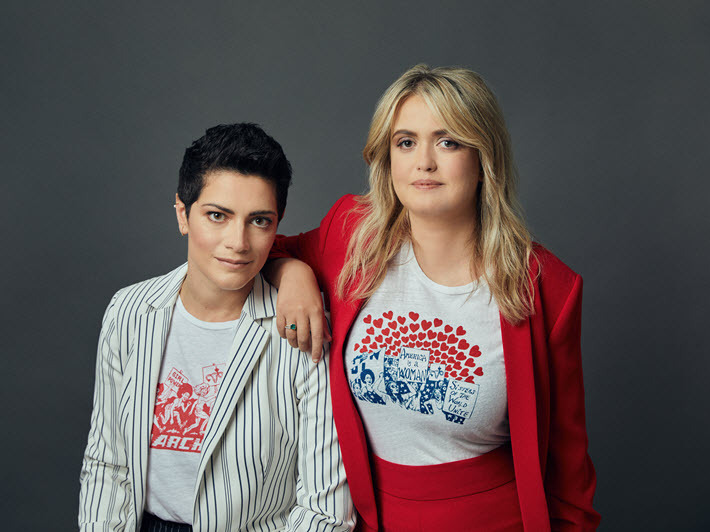 While declining to say whether a third Good Night Stories book is in the works, the two businesswomen say the brand has grown quickly in the last 18 months. 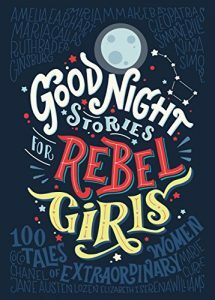 In a prepared statement, Frankfurter Buchmesse’s Thomas Minkus, vice president for emerging media and English-language markets, is quoted, saying, “Good Night Stories for Rebel Girls is an international phenomenon, appealing to audiences everywhere. The PW Star Watch program was initiated in 2015 by the Frankfurter Buchmesse and Publishers Weekly to honor and encourage talented up-and-coming members of the American publishing community and to give them international attention. The goal of PW Star Watch is to spotlight innovative members of the industry and provide them with further connections and additional mentorship, while also honoring their contributions. 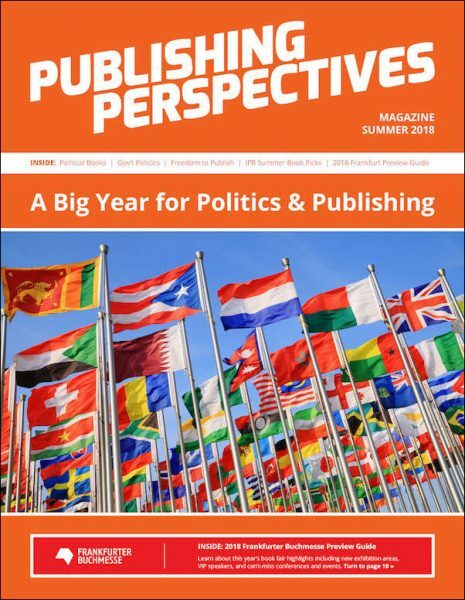 As Publishing Perspectives has reported, the entry eligibility requirements for PW Star Watch were widened to include candidates from Canada, as well as from the United States. More from Publishing Perspectives on PW Star Watch is here, and on Frankfurter Buchmesse is here.